How do I format date using a locale based format? The code below demonstrate how to format date information for a specific locale. 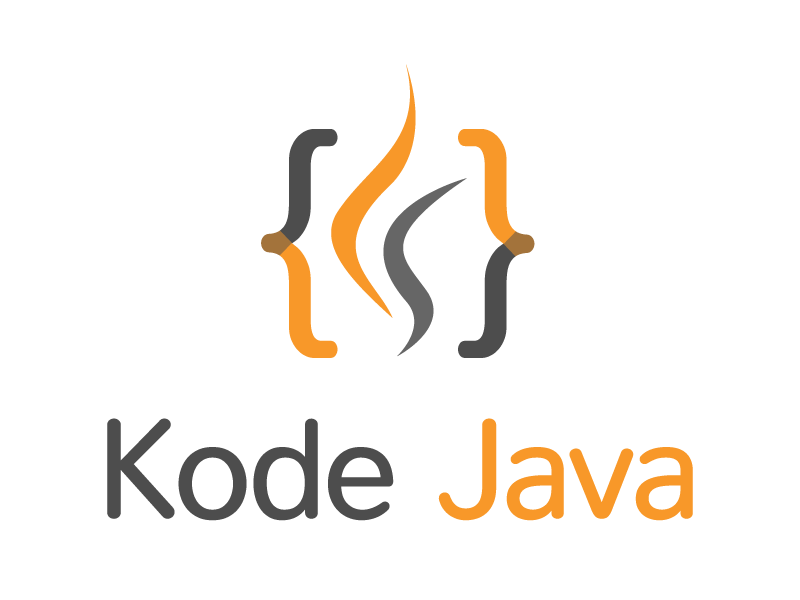 In the example utilize the java.text.SimpleDateFormat class. // with the format, the Locale and the date information. How do I customize JButton icons?